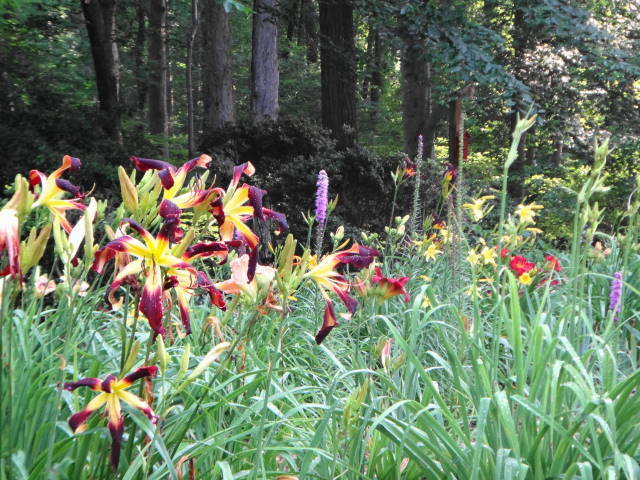 Got a green thumb? It’s the time of year when we begin filling garden boxes for the current year. Please see the attached sign-up sheets. Put them in my mailbox, 2291 Coosawattee, with your check. First come, first serve. Water (beginning April 15th), box rental, existing soil, a small assortment of tools and lock entry combination included in price of admission. You provide seeds, tools, labor and fun. Patronage memberships are also offered if you’d like to assist the Briarwood Park Conservancy in its advocacy for Briarwood Park. You can donate online if you aren’t interested in the paperwork. Hamburgers and Hotdogs beginning in April. The Membership Agreement and Terms and Conditions are attached along with some pictures of our very, very good start last year. Thanks for supporting Briarwood Park. 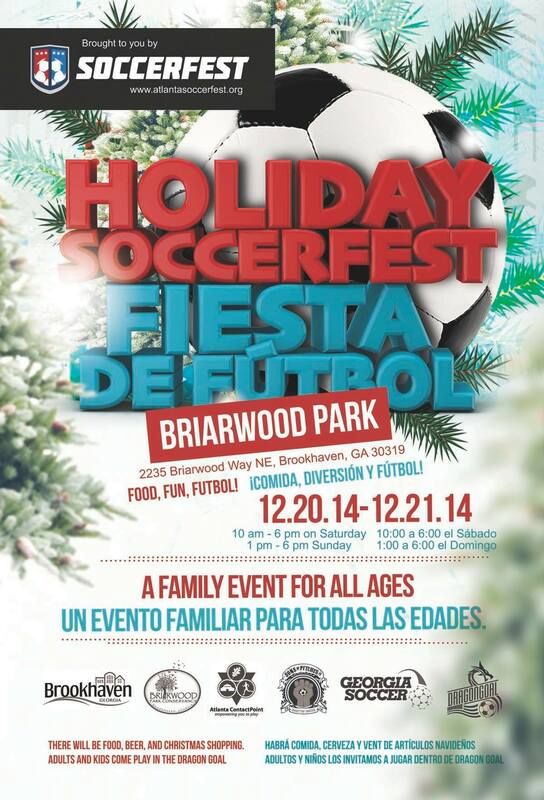 Come on out to Briarwood Park this weekend! Play in the Dragon Goal USA, get something to eat, get a beer and do some last minute shopping. 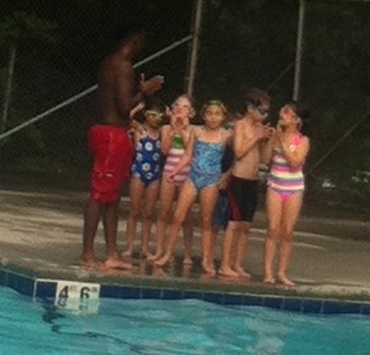 All in the Briarwood Park Rec. Center. The Briarwood Park Conservancy invites all to join in with the City for this great event showcasing the continuing improvements to the Park that we have been striving for for so long !! 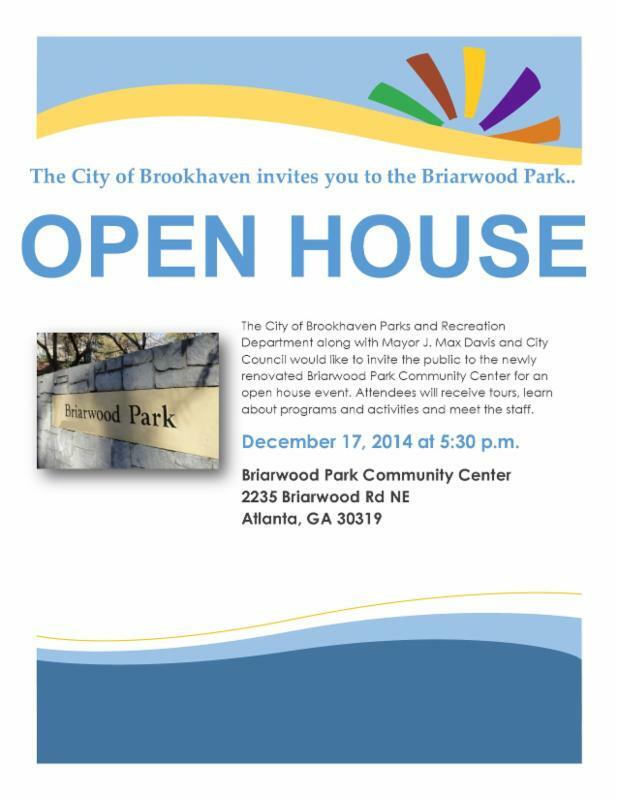 The Briarwood Park Conservancy invites everyone to come out and join in with us as the City of Brookhaven hosts an Open House for the newly renovated Recreation Center. The Briarwood Park Conservancy has been diligently working on the Park for years and has been looking forward to seeing these renovations completed for a long time. The event will be held December 17th beginning at 5:30 pm. 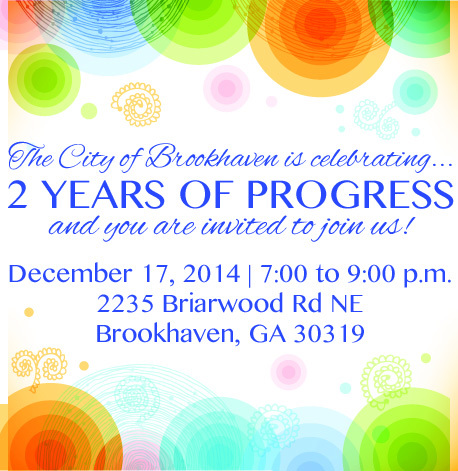 The Brookhaven Parks & Recreation Dept. will be providing tours of the facility with attendees learning about upcoming programs and meeting staff. 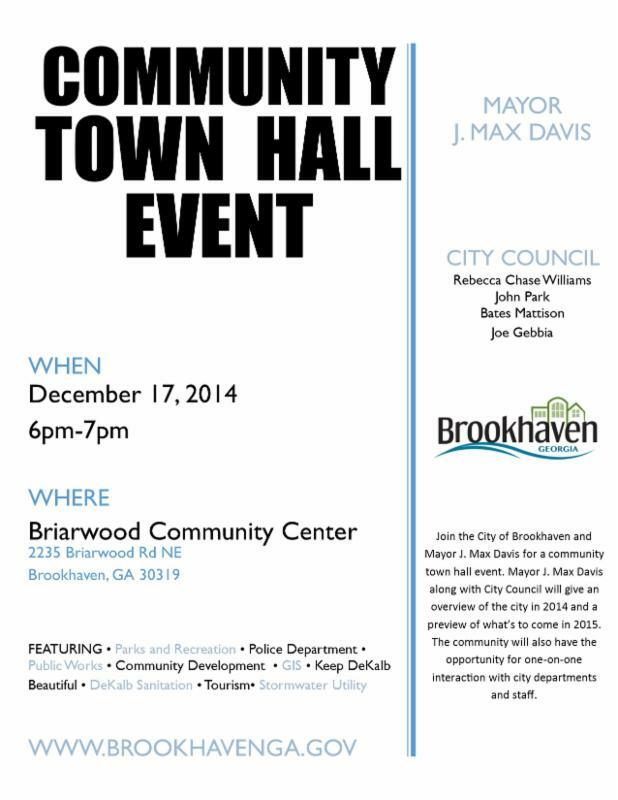 The Brookhaven Parks and Recreation Dept. 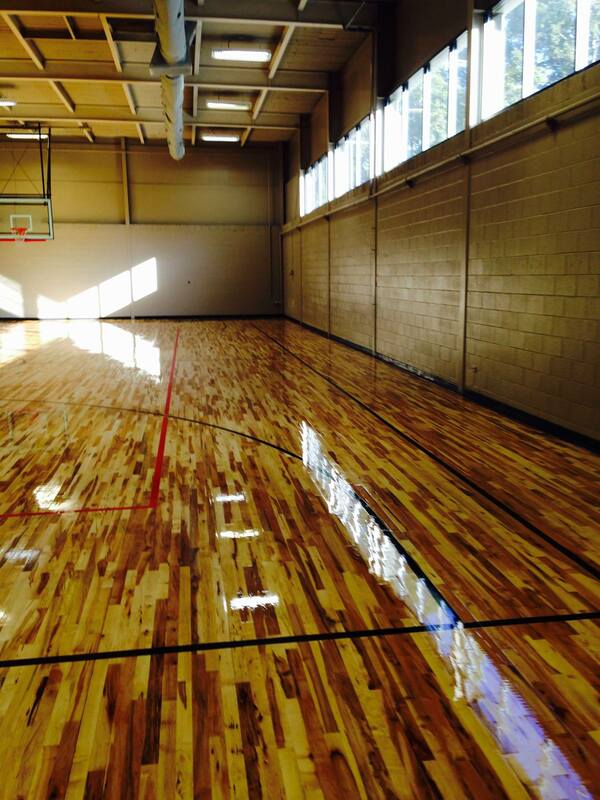 have been working on renovations at Briarwood Park recently. The facility has gotten much needed roof repairs and the interior has received a fresh coat of paint and an over all clean up. 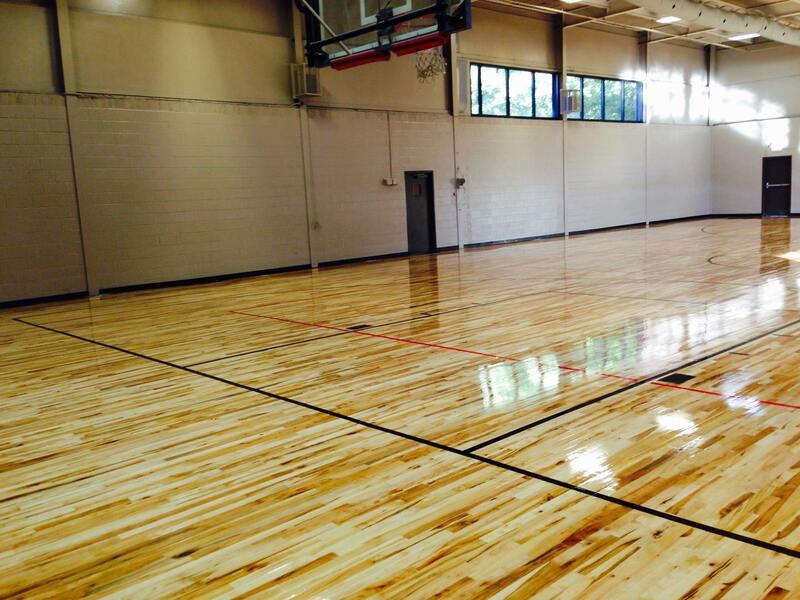 But the most impressive thing to date is the installation of a new court floor in the gym. The Parks and Rec. Dept. is looking forward having an open house soon as well as re-opening the facility to the public and scheduling on going activities at the Center. 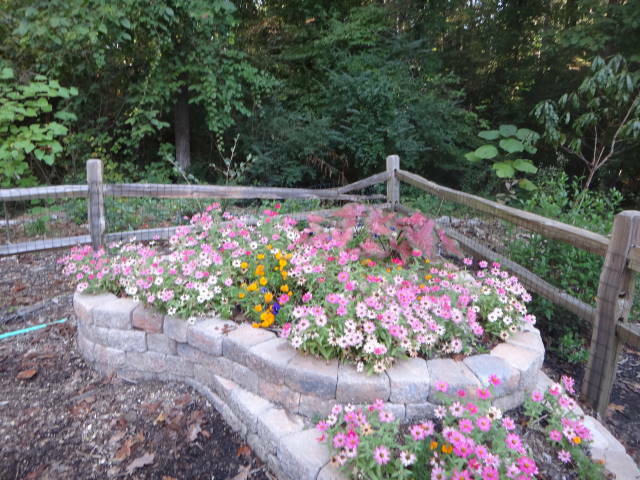 Brookhaven, GA, August 7 – The Briarwood Park Conservancy (BPC) announced that after two years of existence they have received their official 501(c)3 status from the IRS. With plans for another project this Fall, Boles adds tax deductible donations to fund park improvements can be made on the BPC website. 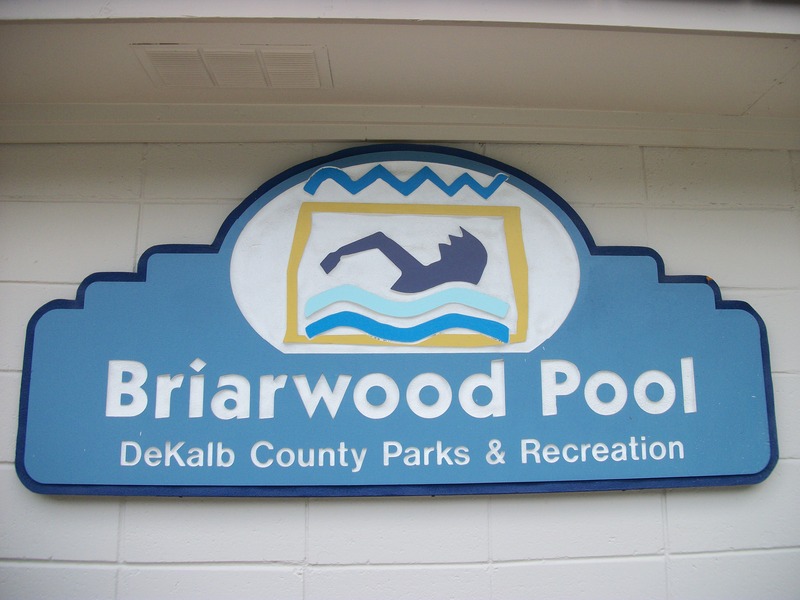 In other Briarwood Park news, Kurt Salmon and Associates, an Atlanta based global management consulting company, selected Briarwood Park for their upcoming 2014 PowerDay scheduled for Sept. 12, from 9 am-noon. Powerday is a global initiative designed to promote social responsibility among its employees, alumni, clients and business partners. Last year nearly 100% of its global workforce of more than 1,400 professionals volunteered for some 80 projects at 46 charities in 13 countries. 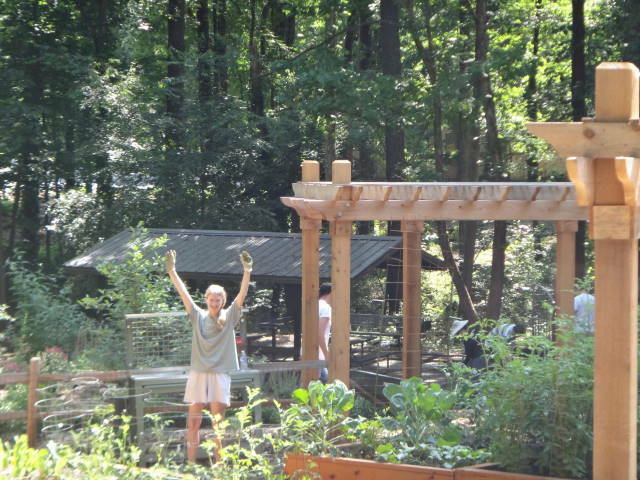 “We couldn’t be happier Briarwood Park got the nod to host one of the many 2014 PowerDay events. The hard work of our volunteers and supporters really shows at the park and will attract more events in the future,” said Boles. 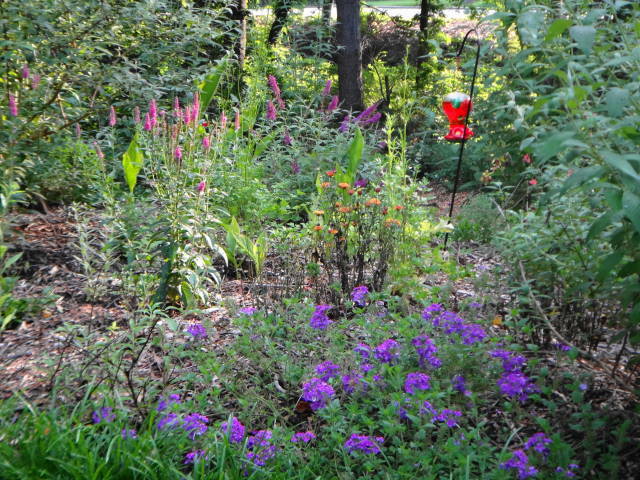 The BPC extends an invitation to anyone who would like to participate in park “TLC” days. BPC provides coffee, donuts and OJ for breakfast. and received special recognition from Coach Averya highlighting his // her achievements during the season. 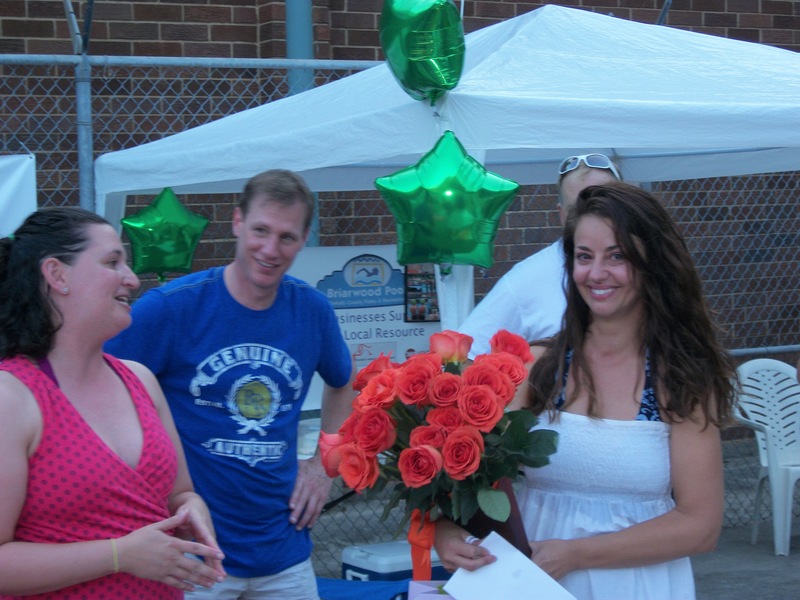 Barracuda swim team organizer and founder, Gina Gianfagna was given a standing ovation for all of her hard work this season and presented a beautiful bouquet of flowers from the Barracuda team. Pizza from Slice of Brookhaven as well as goodies from other local restuarants including Mad Mama Gourmet and Brookhaven Bistro were served with the swim team theme song playing in the background………….BARRACUDA by HEART of course !! For a full photo gallery of the event visit our facebook page. and hosted by Michael Sussman, Rob Turner, Stacey Morris, Gina Gianfagna, Kay Spencer, Kirk Martin, Steve Walker, Briarwood Park Conservancy, Briarwood Barracudas, the fundraiser for Briarwood Park swimming pool drew a crowd of over 100 adults and 50-60 children. A huge success, the event raised over $1200.00 to go towards improvements around the pool. Plates of some of the finest BBQ, smoked in a big green egg by grill master Michael Sussman, were sold @ $10.00 per plate (all you can eat) and raffles were held with contributions from surrounding businesses including Kaleidoscope Bistro & Pub, Slice of Brookhaven, Marguerites on Dresden, The Great Frame Up,and The Beer Growler Brookhaven. Huge thanks to our local businesses that participated!! Thanks to everyone who turned out for this event and made it a great success !! It was great fun !! Visit our FaceBook Page, (see link on right side-bar) for a gallery of photos from the event. Hosts: Michael Sussman, Rob Turner, Stacey Morris, Gina Gianfagna, Kay Spencer, Kirk Martin, Steve Walker, Briarwood Park Conservancy, Briarwood Barracudas. “I am glad that the City finally can move forward on the promises made to our citizens and develop some great projects around our parks & green spaces,” says Council member Rebecca Williams. 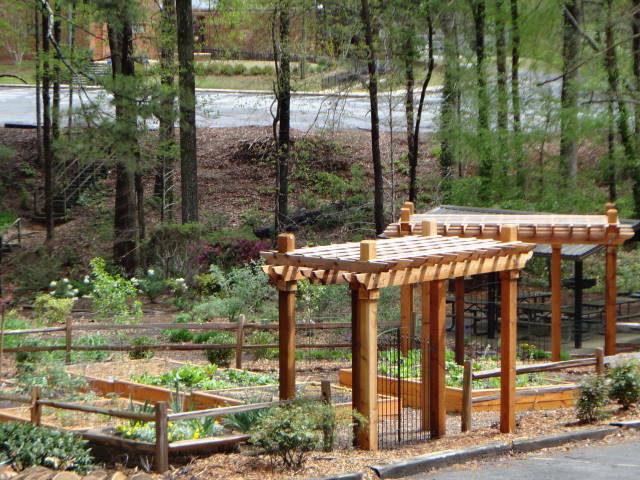 By the end of 2014, the City will have acquired 14 parks and green spaces from DeKalb County. An official ceremony will be held in the fall to celebrate the acquisitions. Welcome to our inaugural season and thank you for being a part of the greatness! As part of the Brookhaven Recreational Swim League, our dedicated coaches and volunteers are here to help swimmers learn, practice and refine freestyle, backstroke, breaststroke, and butterfly during the season. 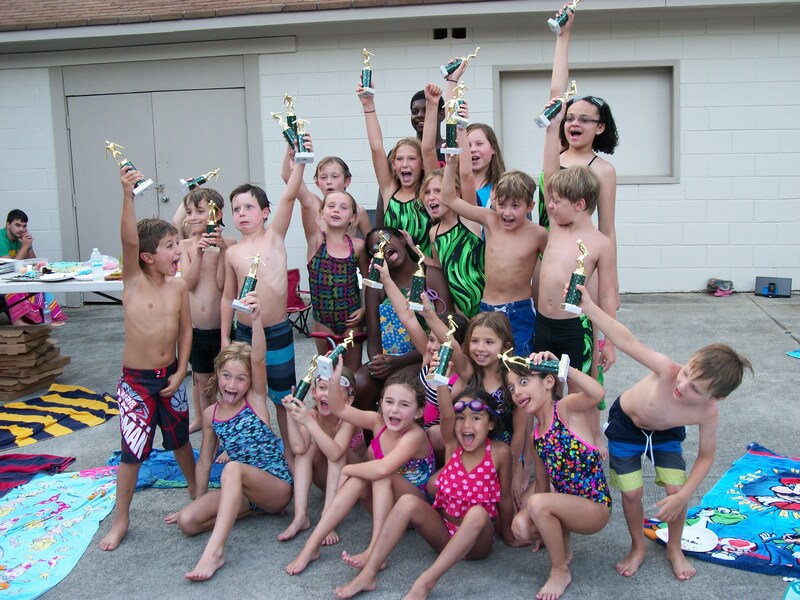 We are here to promote sportsmanship, team spirit and FUN during practices and swim meets. The swim team welcomes all swimmers who can complete 1 length (25 yards) of strokes determined by age group; ages 5 and above.